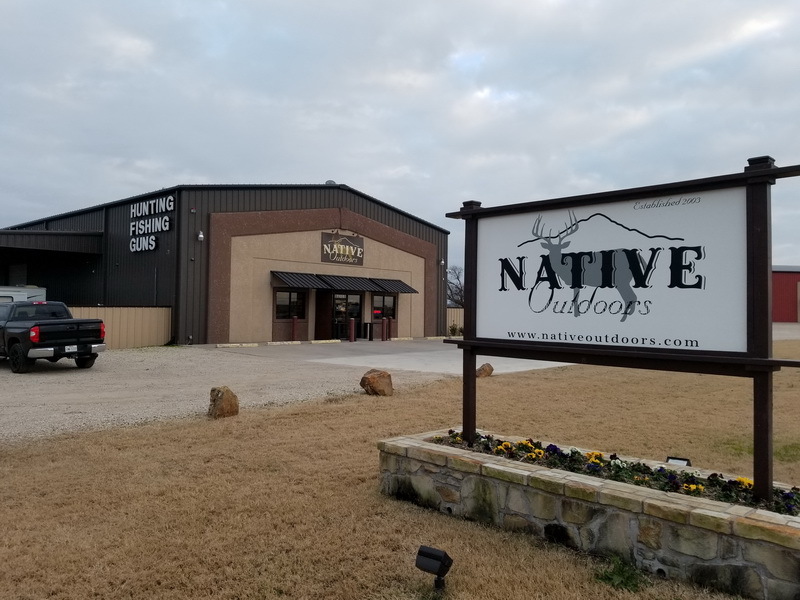 Native Outdoors is a gun and ammo store with so much more to offer. 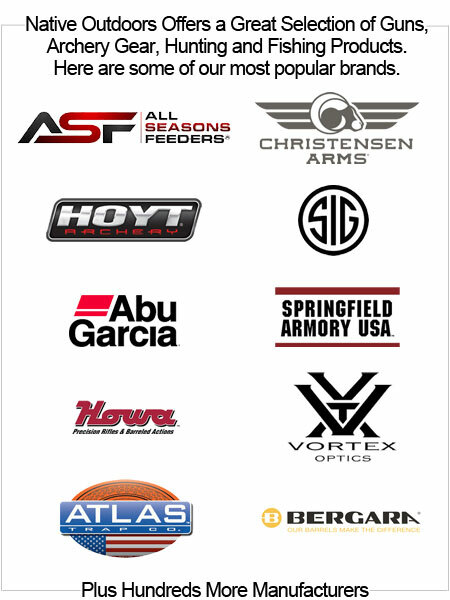 We are your Hoyt Authorized Dealer and with a full archery shop. 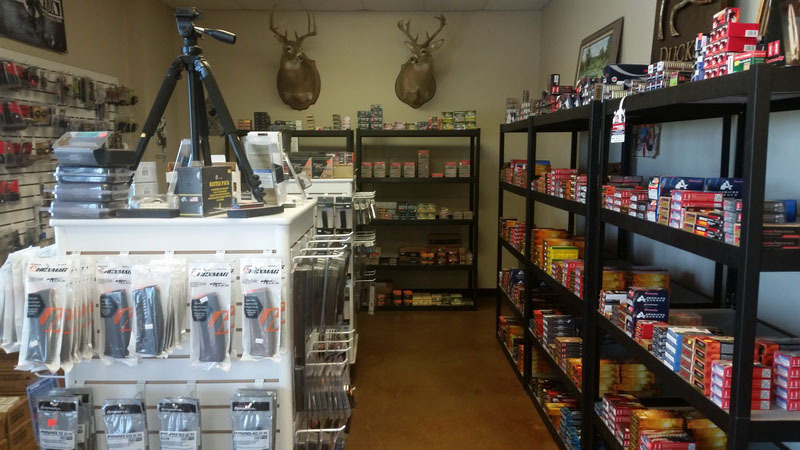 We also sell all kinds of hunting and fishing gear to make your next outing more successful. 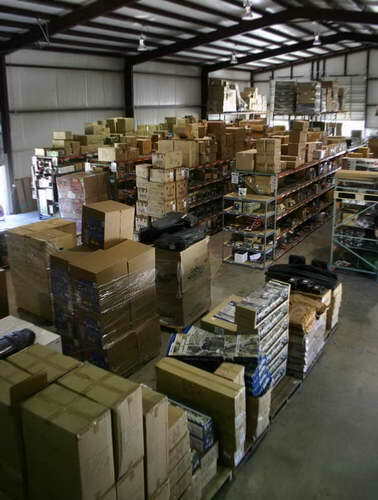 Fishing kayaks, deer blinds, game cameras, deer feeders, fish feeders, fire pits, and much, much more. 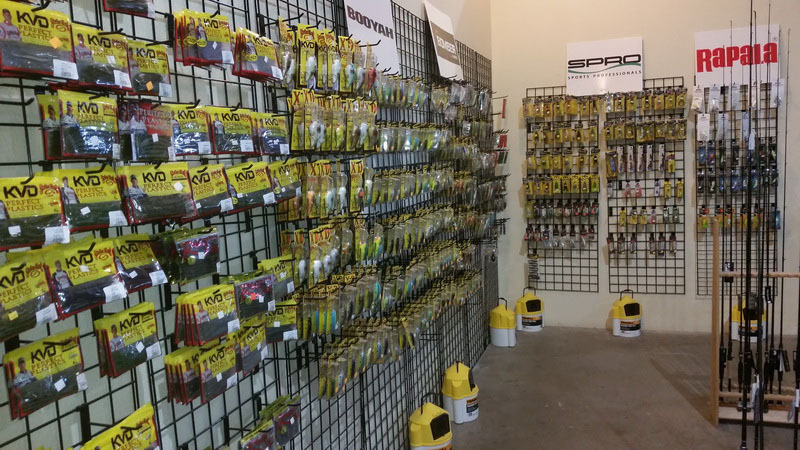 Come by the shop and see what you have been missing! 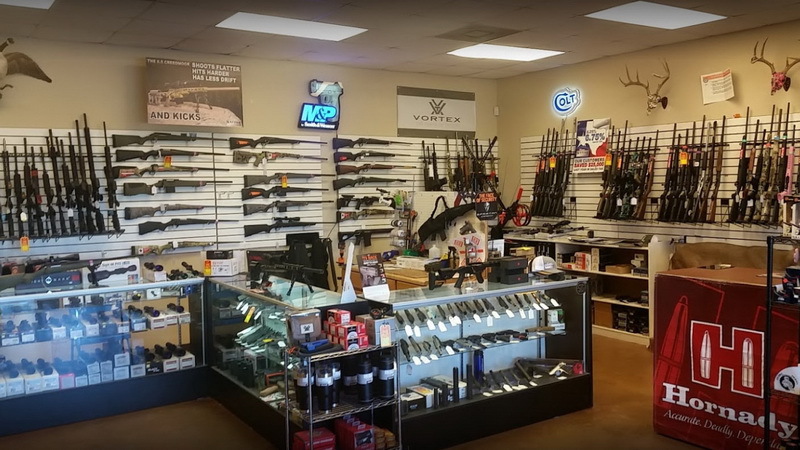 Most products in the store are here on our website, but if you are looking for something special or maybe a firearm you do not see, we specialize in special ordering firearms and can usually get them in just a few days. Directions: From I-30 - Take I-30 to FM 3549 (Loves Truck Stop), Go South on 3549, and turn left on 276. Go East on 276, We are just South of the Intersection of HWY 276 and FM 548. 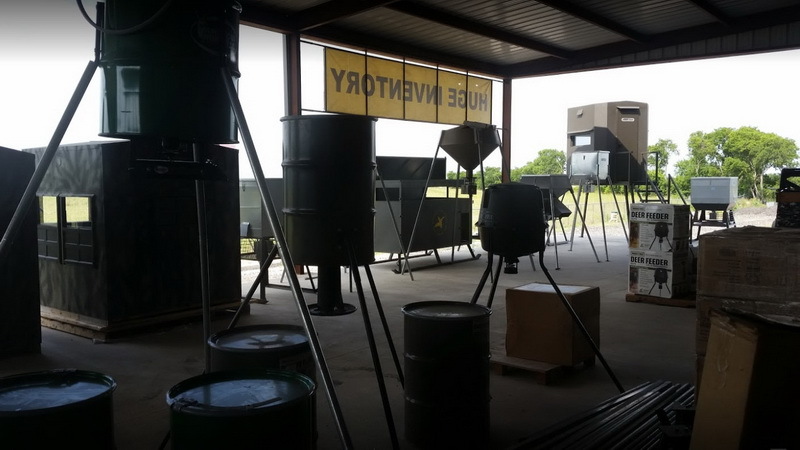 We are just South of the intersection of HWY 276 and FM 548. 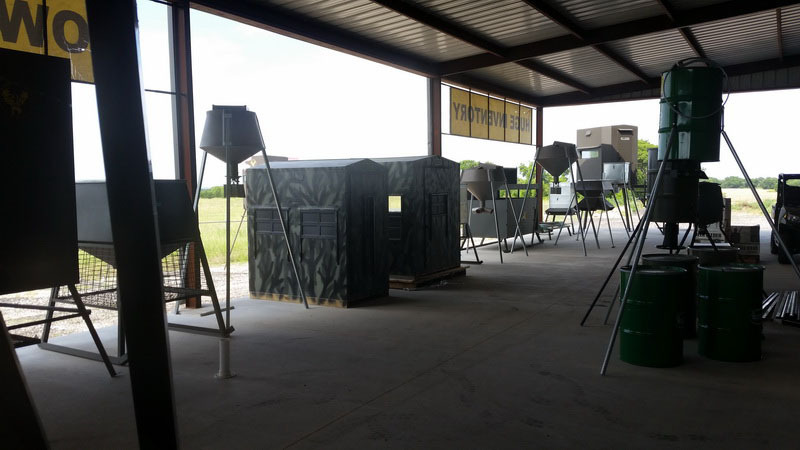 Our store located just east of Dallas, TX. 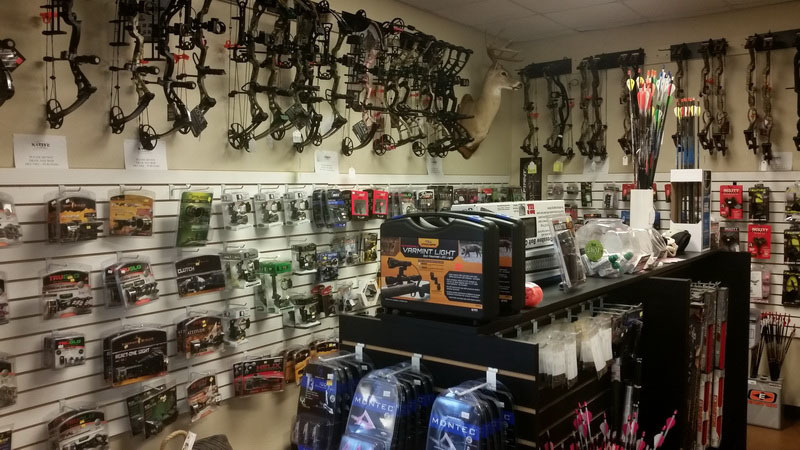 We are a gun shop and a full service hunting and archery store. 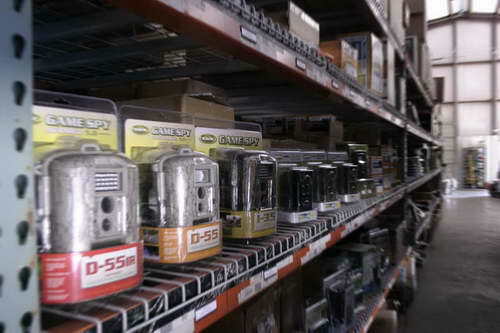 Browse over 30,000 items in our warehouse that is open to the public. Place orders online and pick up in our store for fast convenient shopping or have your order shipped for 'at home" convenience. We accept online orders on our website 24/7/365. 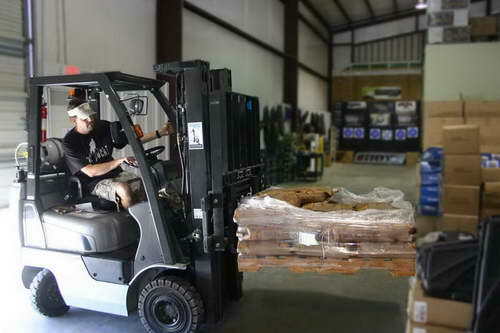 This is the fastest way to enter your order and have it processed for shipment or pickup, usually within 24 hours.